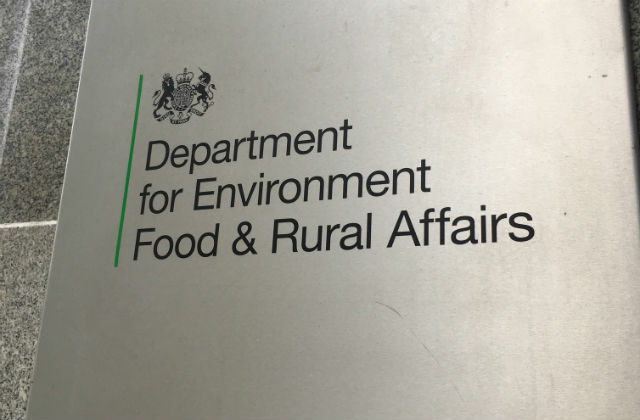 The Daily Telegraph, Guardian and Express are among the media that have covered the launch of the government’s consultation on biodiversity net gain. Under new proposals, developers could be required to make sure that habitats for wildlife are enhanced and left in a measurably better state than they were before development. 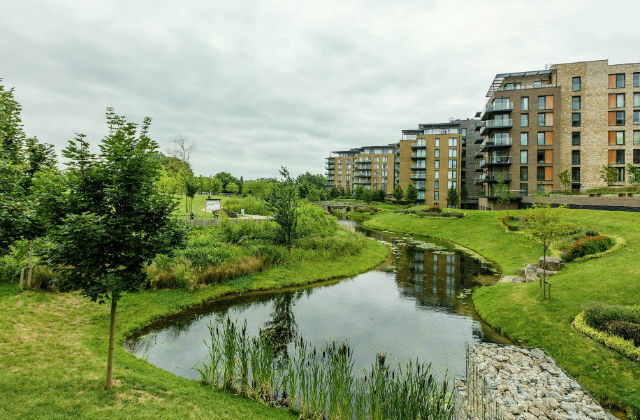 Developers would be required to assess the type of habitat and its condition before submitting plans, demonstrating how they are improving biodiversity – such as through the creation of green corridors, planting more trees, or forming local nature spaces. While some developers have already been following a biodiversity net gain approach voluntarily, the proposed standardised, mandatory approach would give them clarity and certainty on how to improve the environment - including upholding strong planning protection for sensitive sites such as ancient woodland and sites of special scientific interest - while delivering the new homes the country needs. The consultation opened on 2 December and will run until 10 February. Our commitment to protecting and enhancing our natural world can go hand in hand with our ambition to build more high quality homes. Mandating biodiversity net gain puts the environment at the heart of planning and development. This will not only create better places for people to live and work, but ensure we leave our environment in a better state for future generations. Net Gain is an ambitious idea that has the potential to bring significant benefits for our declining wildlife and the environment as a whole. If Net Gain succeeds for nature then it will also be succeeding for people, because it means that they are living and working with a thriving natural environment all around them. I am delighted that Natural England’s scientific expertise has helped to shape the concept of Net Gain and the principles that will gauge its success. We can also play an important role in helping developers and local authorities achieve Net Gain on the ground – securing a better environment for future generations. There was speculation in the Sunday Times on the upcoming proposals in our forthcoming Resources and Waste Strategy. The Times speculated the proposals could to add up to 15 pence to the cost of a sandwich pack under forthcoming proposals aimed at making food producers, retailers and home delivery services pay the full cost of dealing with packaging. The story was also picked up in The Mirror, The Express, and The Sun. Coverage reported sandwich packs are made from bonded materials, with cardboard glued to a transparent plastic window, which makes them harder to recycle. We have made it clear through our 25 Year Environment Plan that we are committed to reforming the current producer responsibility scheme and will be consulting on packing rules soon after the Resources and Waste Strategy has been published.